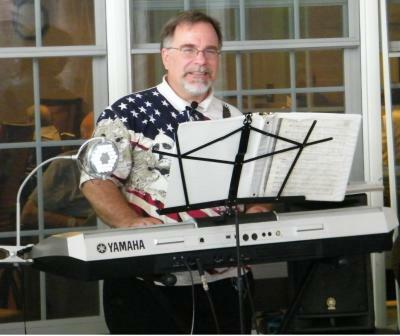 the Rolling Stones, Marvin Gaye, the Temptations, the Eagles,, John Denver, and many others, Mr. Clark’s repertoire is sure to please. 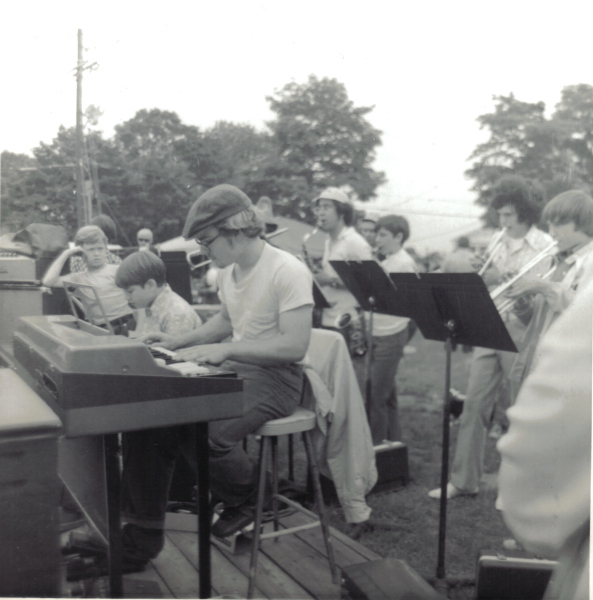 of Music in Little Creek, Virginia. 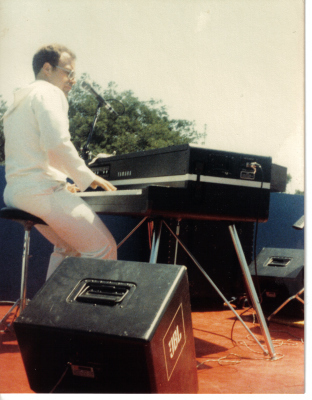 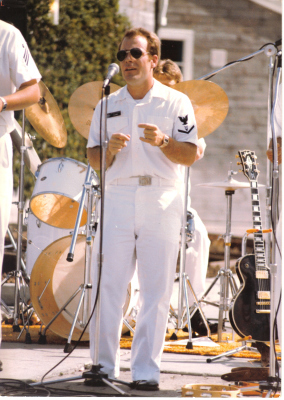 He toured with several bands before joining the Navy where he spent 22 years, first, as a musician, and then, as an intelligence specialist. 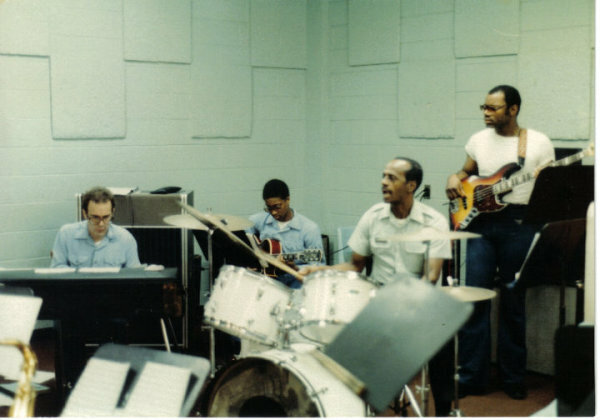 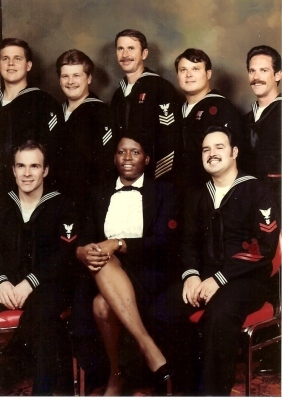 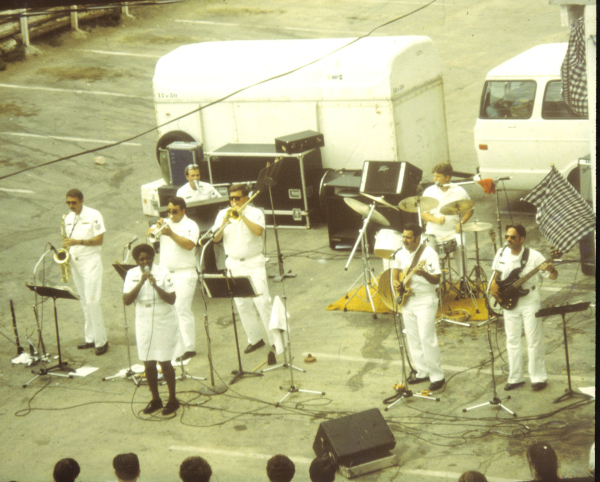 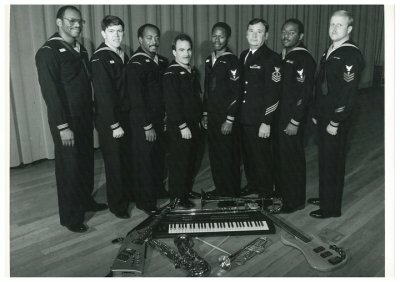 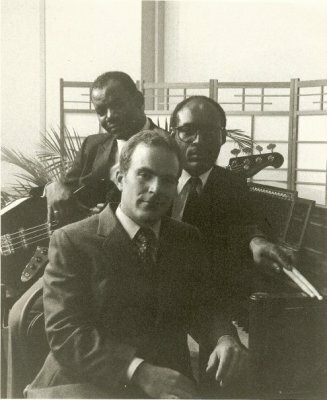 As a sailor, Petty Officer Clark performed with Navy Bands in countries throughout the Pacific, in Spain, and in northern California, Nevada, New Orleans, Philadelphia, and New England.